|By Arabian Post Staff| Emaar Development said on Thursday it plans to price its initial public offering in between Dh5.7 to Dh6.9, thereby valuing the company at Dh25.2 billion. 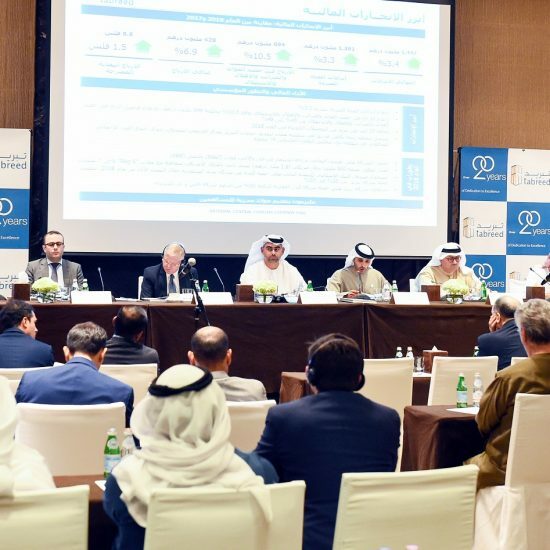 The company plans to offer 800 million shares or 20 per cent of the share capital, it said in an emailed statement.The final price will be announced on November 16, and the shares will be listed on the Dubai Financial Market on November 22. The assets of Emaar Development include 49 units in Dubai’s Burj Khalifa, the world’s tallest tower and a number of projects in Dubai’s prime districts. The company aims to distribute aggregate dividends of no less than $1.7 billion during the next three financial years, with the first post-IPO dividend to be paid in the third quarter of 2018. Emaar had said the IPO offers the opportunity for its shareholders – including the UAE Government – to unlock the true value of the development business, and allows potential investors to invest in a pure-play property developer. Emaar Properties had said last week that the size of the offering was expected to be similar to that of the Emaar Malls IPO, which had raised expectations among analysts that it could command a premium of 20 percent. Marie Salem, director capital markets at investment banking firm FFA Dubai, said it was a reasonable price range for investors compared to earlier expectations for the valuation. “With the current price range, we’re gonna a see lot of interest and a lot appetite for the IPO,” she said. Ayub Ansari, senior analyst at Manama-based Securities & Investment Co, said the price range implies a one-off dividend between Dh0.64 to Dh0.77 per share for Emaar Properties shareholders, assuming full payout from the proceeds. Shares of Emaar Properties were up 0.72 percent in late morning trade. Emaar Chairman Mohamed Alabbar said on October 24 that the company expected to pay a special dividend to shareholders by December or January from the proceeds of a partial listing of Emaar Development. 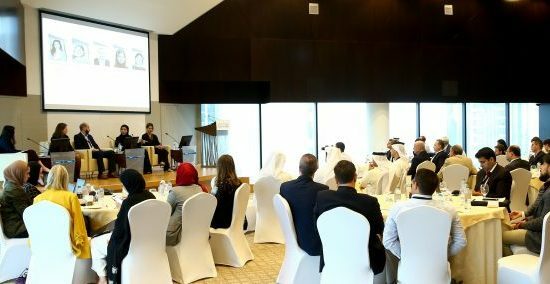 Bank of America Merrill Lynch, EFG Hermes , Emirates NBD Capital, First Abu Dhabi Bank and Goldman Sachs International are joint global coordinators for the offering. Rothschild is acting as financial adviser.